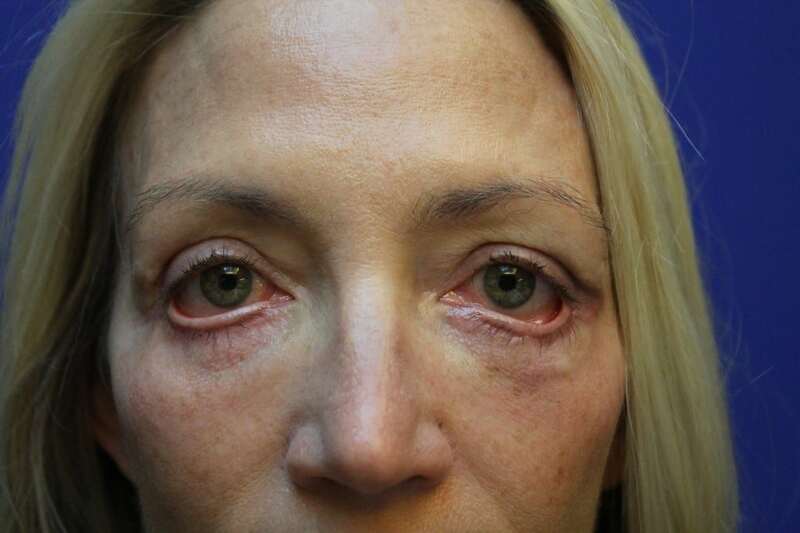 Lower eyelid retraction can be caused by a variety of factors including prior surgery, skin cancer, facial aging, thyroid eye disease, and congenital causes. Each patient is unique and our doctors take the time to carefully evaluate each patient’s unique anatomy and develop a plan to improve the function and aesthetics of the eyelids. In the vast majority of cases, minimally invasive techniques are used to improve the eyelid retraction to return the eyelids to their appropriate position. Patients are evaluated in the clinic with a careful examination of the eyes and the eyelids. Because our doctors are both board certified ophthalmologists and fellowship-trained oculoplastic surgeons, they are uniquely qualified to treat eyelid retraction. 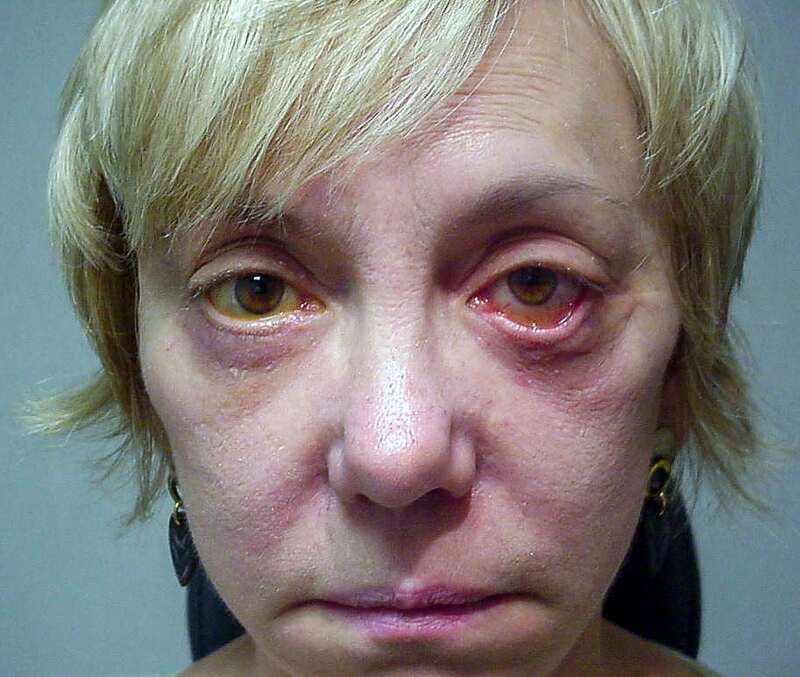 Following a careful examination of the eyes, the degree of eyelid retraction and eyelid laxity are carefully measured. A plan is the discussed to improve the patient’s unique anatomy. 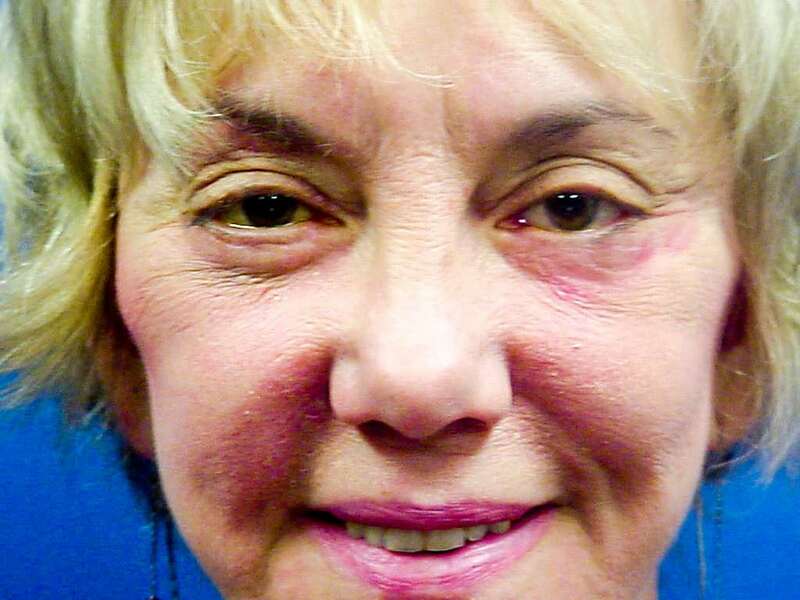 Our doctors used the most advanced, minimally invasive techniques available to treat eyelid retraction. Some patients may be familiar with the “Madame Butterfly” operation. Our surgeons are happy to offer this option if it is the best solution for the patient; however, we are not limited to just one operation and will develop a customized plan to meet the patient’s unique anatomy and goals. Postoperative care after excision of eyelid lesions is individualized to the patient’s specific abnormality. It is not uncommon to be instructed to leave an eye patch on for 24 hours. 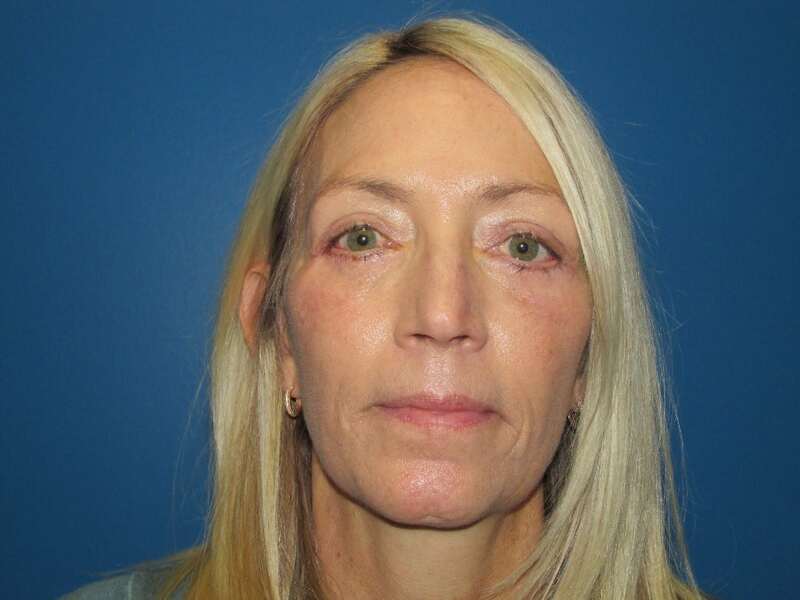 The wounds patient may be instructed to clean the wounds with a sterile saline solution or hydrogen peroxide twice daily and antibiotic ointment placed on the wounds. Many patients are treated with oral antibiotics for 5-7 days after surgery. A follow-up appointment with your physician will be scheduled within 5-7 days. Eyelid surgery is very safe. Bruising and swelling are common and usually subsides within 1-2 weeks. Inability to close the eye is also common during the first 1-2 weeks. Significant scarring and pain are unusual as is an infection. As with any surgery in and around the eye, there is a risk of loss of vision. Most experts believe that this risk is approximately 1/40,000. Any significant postoperative bleeding, pain, redness or visual disturbances must be reported to your physician. Most eyelid surgery is performed in the office or as an outpatient under local anesthesia. Complications are very rare and include bleeding, infection, bruising, swelling, inability to close the eye, scarring and loss of vision. Because we have a unique understanding of the eye and plastic surgery, we are frequently asked to correct eyelid deformities in other surgeon’s patients with sub-optimal results.